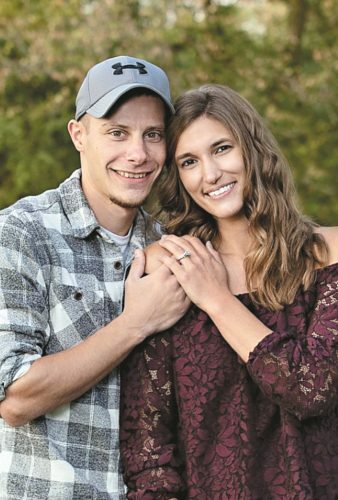 Brittany Irene Armbruster and Zachary K. Persinger are announcing their engagement and October 2018 wedding. Brittany is the daughter of Brian and Denise Armbruster of Tiffin. 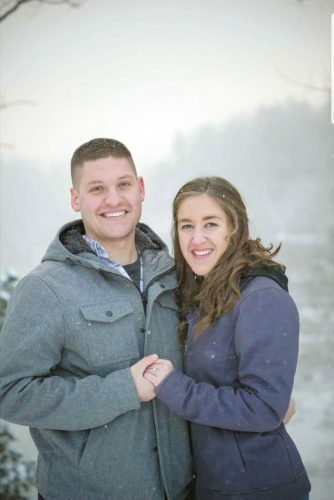 She graduated from Hopewell-Loudon High School in 2008 and received an associate degree in nursing from Terra State Community College in 2017. She is a registered nurse at Davita Dialysis in Tiffin. Zachary is the son of Martin Persinger of Bellevue and Tammy Dunlap-Keil of Wayne. 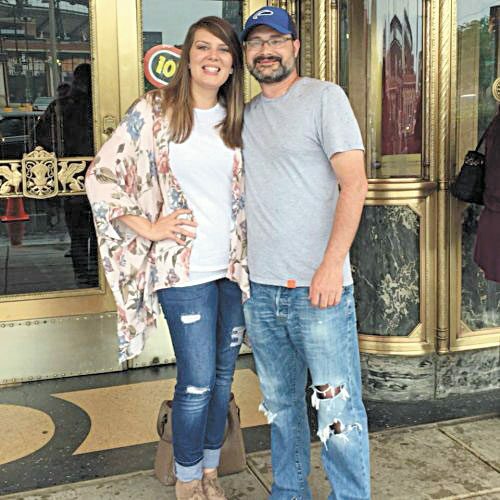 He graduated from Columbian High School in 2008 and received an associate degree in automotive technology from Owens Community College in 2010. 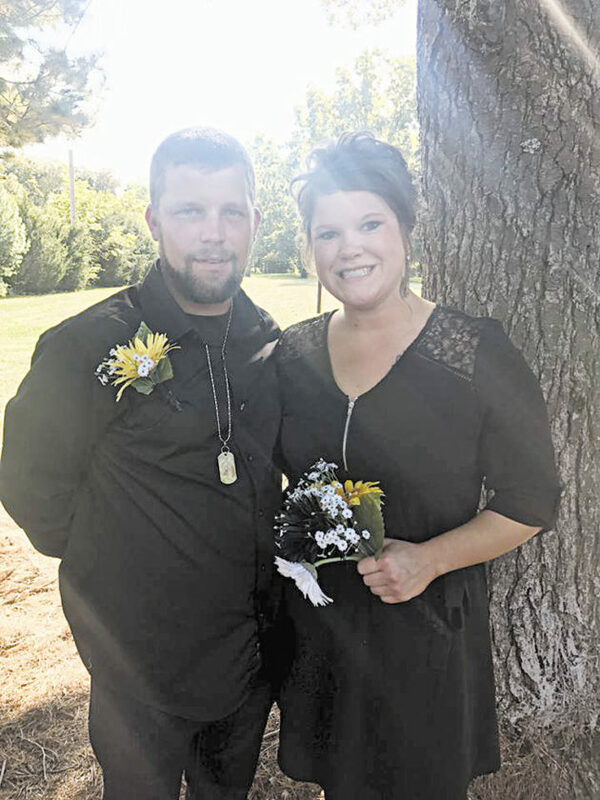 He is a service mechanic at Tiffin Loader Crane.